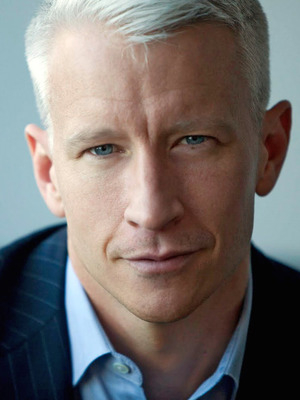 Anderson Cooper anchors Anderson Cooper 360 , an unconventional, wide-ranging weekday news program on CNN. Mr. Cooper, who joined CNN in December 2001, served as CNN's weekend anchor before moving to the 7 pm hour in March 2003 following the war in Iraq. 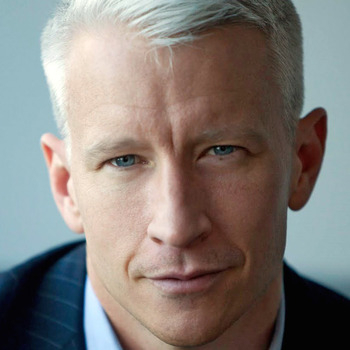 VIDEO: Anderson Cooper Moderates Dog Debate?